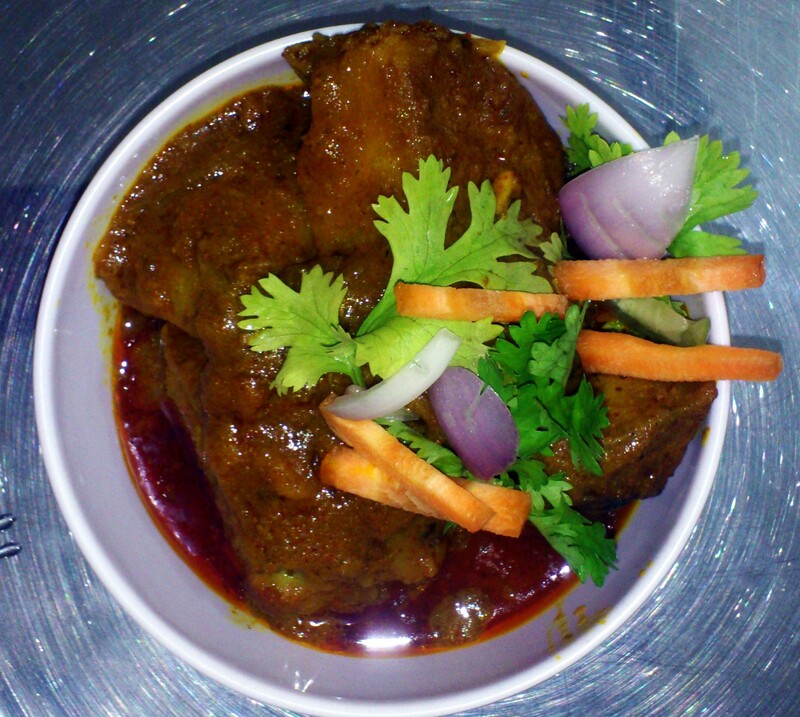 “Alur Dum,” as we know it in Bengali, is actually originated from Kashmir. 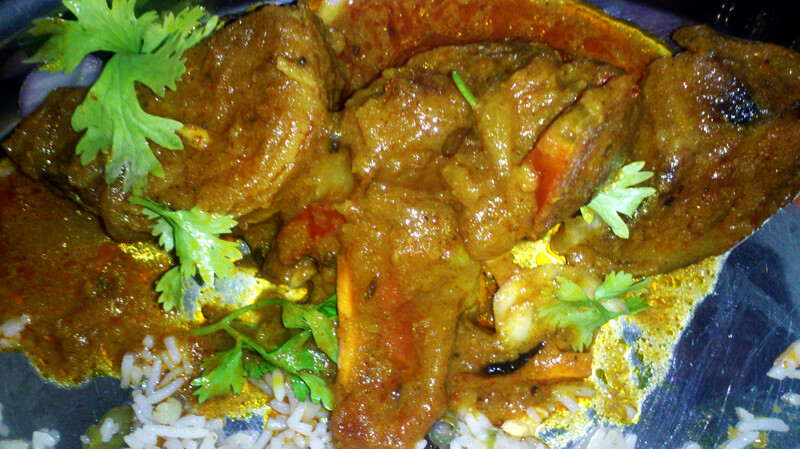 Many Kashmiri cuisines are equally popular in Bengal. “Alur Dum” or “Dum Alu” is one of them. Ask everyone in this region and you will never find anyone who doesn’t know what it is. Nothing so complicated about this dish as it is only Potatoes cut in large pieces cooked with ginger, garlic, garam masala, tomatoes and other spices as you like. The key is the stirring techniques that you will need some patience for. Normally, we use Mustard oil but you can use any other Vegetable oils also. But believe me, Mustard oil gives the ultimate taste to it!